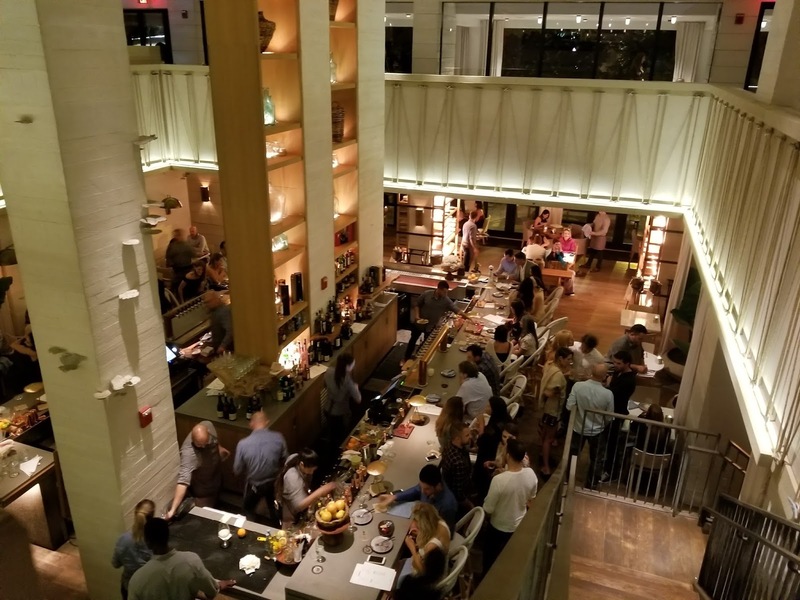 One of the most chic and popular hotels with locals and out-of-town guests in South Beach and one of my favorites) has launched a new restaurant, Habitat, to replace the 170- seat room that formerly housed Beachcraft. Regular guests and visitors to this hotel are familiar with the hotel's eco-conscious ethos. 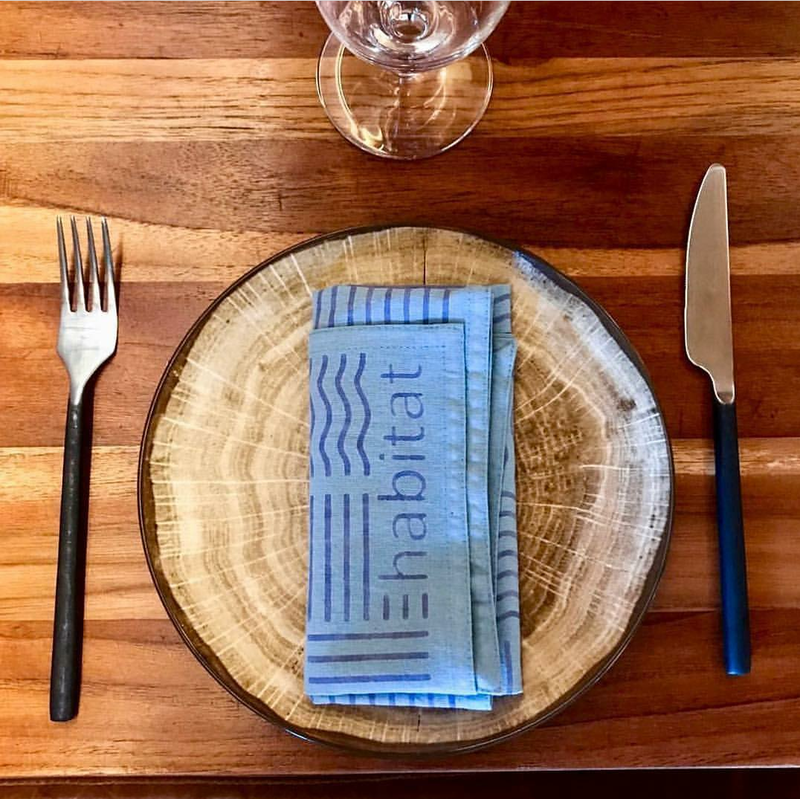 In keeping with this tradition to support local farmers while innovating new dishes from traditional recipes, Habitat applies modern techniques to create a new flavor profile that draws from Spanish, Latin and Asian traditions. Owners tapped Michelin-starred Spanish chef Angel Palacios to helm the culinary team with the title "Chef de Cuisine". Habitat’s menu will embrace all of the excitement and innovation that has fueled Spain’s culinary ascendancy while at the same time taking into account what it means to be a Miami Beach mainstay. 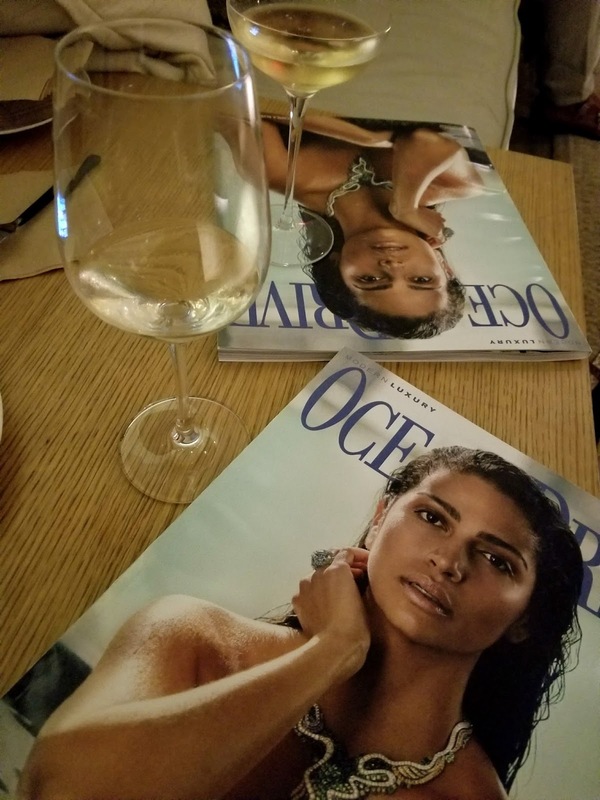 The launch sneak preview was sponsored by Ocean Drive magazine on November 9 on the second level or loft area of the restaurant. You may recognize Camila Alves McConaughey (wife of actor Matthew McConaughey) on the cover who also attended the event that evening. Appetizer sampling for the event included mini spring raw salads, to the center case of fresh oysters glistened atop bed of crush ice, and the fine shaving of Iberica ham slices with slices of toasted garlic bread. NEW MEANING OF "HEALTH FOOD"
Habitat delivers a new meaning to the concept of “health food.” An open fire and wood-baked cookery will be the cornerstone of all hot dishes with an abundant raw selection encompassing everything from ceviches, tartares, tiraditos and shellfish from across the globe as well as vegetables and salads. 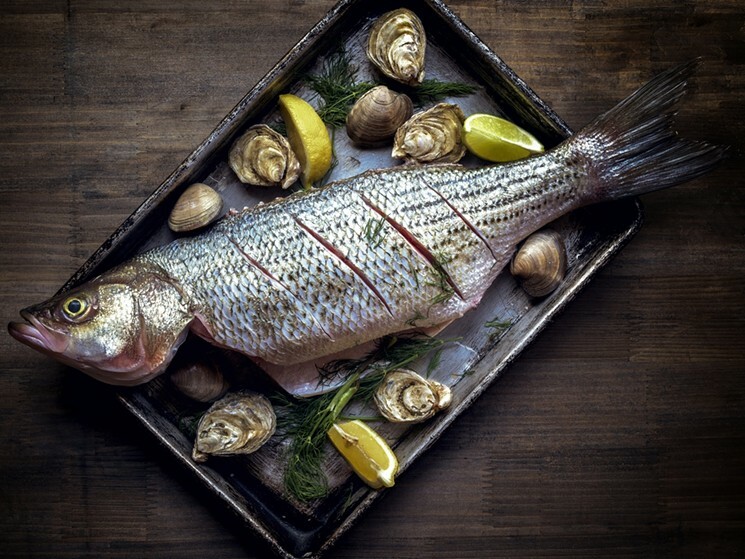 The extensive raw menu is designed to complement the grilled items. Along those lines a special feature of the restaurant is a "salad sommelier". In true old-fashion style, a wooden cart filled with fresh greens makes the rounds so guests may create a custom salad tableside. I am particularly enamored with Habitat’s design which reflects both the parent restaurant brand and 1 Hotel's commitment to sustainability with all-natural materials and craftmanship. The feeling is both comfortable and unpretentious, soft blues and browns evoke the sea with hand dyed textiles, natural woods, stone and warm lighting. In the image below, real grass grows from the framed art on the wall. I'm looking forward to exploring this new genre-defying concept in South Beach. With recent visits to the Costa del Sol (south coast of Spain) and Paris where oysters and mussels are king, expectations are set high.